Usain Bolt has been offered a 2-year contract by an unidentified European soccer team, the eight-time Olympic sprint champion’s agent says. The 32-year-old scored twice on his first start in Friday’s friendly against Macarthur South West United to stake his claim for an offer ahead of the Mariners’ A-League campaign beginning this weekend. Tony Rallis, who is representing Bolt while he is in Australia, said that a European side with ambitions of playing in the Champions League has offered him a deal. 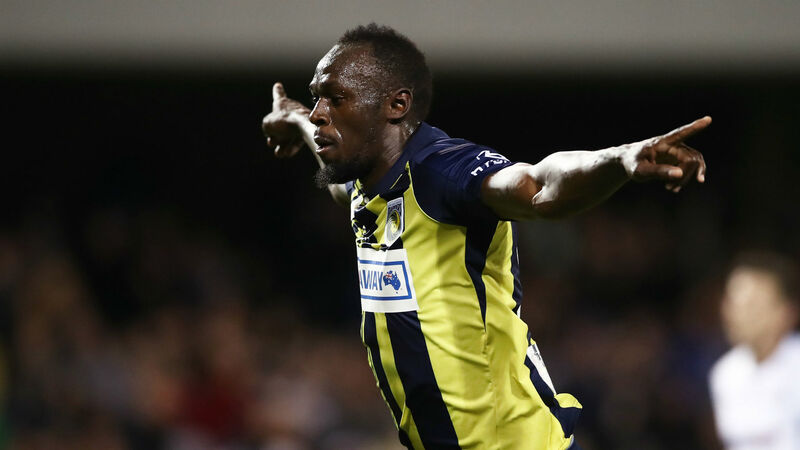 Speaking after Bolt’s two-goal display Friday, Mariners chief executive Shaun Mielekamp stressed that “it was too early to tell” if the club would offer him a full-time deal. Patrick Reed Goes All-In Against Jordan Spieth, "My back still hurts from the Ryder Cup"